Yulia Tymoshenko didn’t have much of an income in 2014. Tymoshenko’s mysterious finances are by no means unique among Ukrainian politicians. As they begin to make their 2014 income declarations public — something that they are legally obliged to do every April — it became painfully obvious that such financial discrepancies are commonplace. The gaps between officials’ incomes and their assets are a painful reminder of the deep-rooted corruption and insider deals that continue to plague Ukrainian politics, despite being the main cause of two revolutions. “My husband had a business outside of Ukraine, and when repressions started, he sold the business and part of the money he directed to buy the car,” she said. Tymoshenko’s husband sought political asylum in the Czech Republic after former President Viktor Yanukovych stepped up pressure against his political opponents soon after coming to power in 2010. Oleksandr Tymoshenko has had a business in that country for many years, but the family income for last year is declared as zero. Yulia Tymoshenko’s personal earnings cover about one-third of the cost of her new car. On top of that, Tymoshenko declared that she rents a 588-square-meter house, which eats up more than one-third of her income. Likewise, Oleh Lyashko, leader of the populist Radical Party that was elected to parliament for the first time last year, managed to buy a Mazda СХ-5, an off-road vehicle worth some $30,000 in Ukraine. 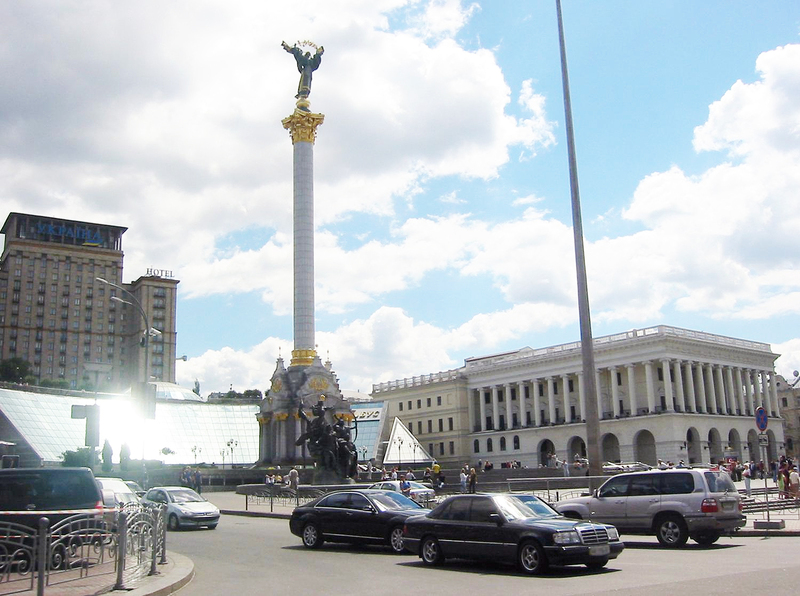 A parliament member’s average annual income hovers a little over $3,000 in Ukraine. Asked by RFE/RL’s Ukrainian Service how he could afford it, he simply said: “I will ask Rosita,” referring to his wife. Lyashko, a former journalist, also said that he sold an old car and used his wages to buy a new car. Apart from expensive cars parliament members cannot seemingly afford, another common problem that consistently shows up in declarations is nontransparent income in the form of dividends from unidentified businesses. For example, former presidential chief of staff Serhiy Lyovochkin made more than 10 million hryvnya last year (more than $430,000), but the origin of this money is unclear. Another opposition politician, Ihor Yeremeev, made 24 million hryvnya (more than $1 million) in dividends. When pressed to declare company names to show that his work as a parliament member contains no conflict of interest and his decision-making does not benefit his own business, Yeremeev said: “Look, I am not making a secret out of it. I am a shareholder of the Continuum group of companies.” The group owns the WOG network of gas stations across Ukraine. Olha Aivazovska, leader of the OPORA election watchdog, says that under Ukraine’s law, parliament members are only obliged to declare the value of income but not the names of companies that pay dividends. The companies themselves in their own tax declarations reveal the unique tax code of the person who received the income. There have been no public cases when tax discrepancies were discovered, however. Aivazovska said such cases might be solved privately by tax authorities directly with the individual in question.